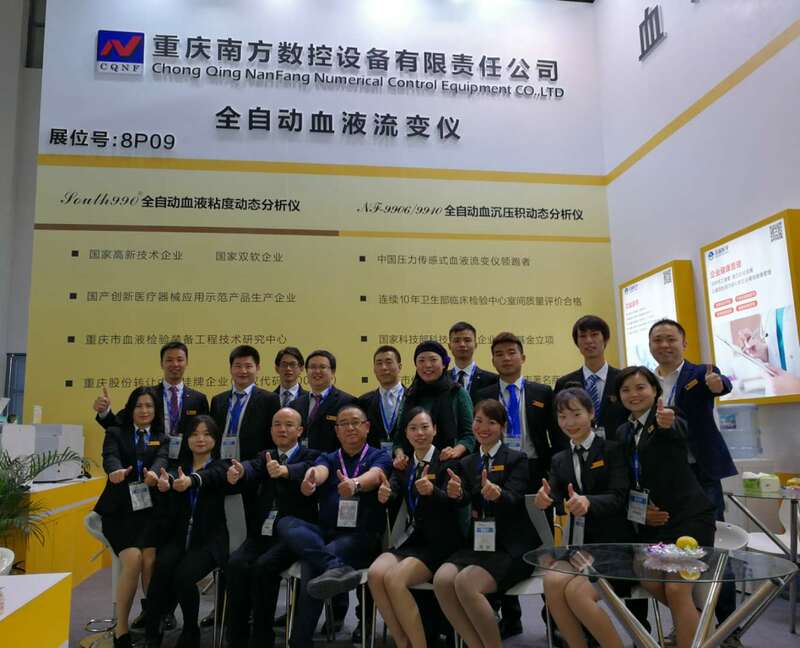 2017.10.29 - 11.1 The 78th CMEF lasted for 4 days! During the exhibition, the audience from home and abroad continued to flow. 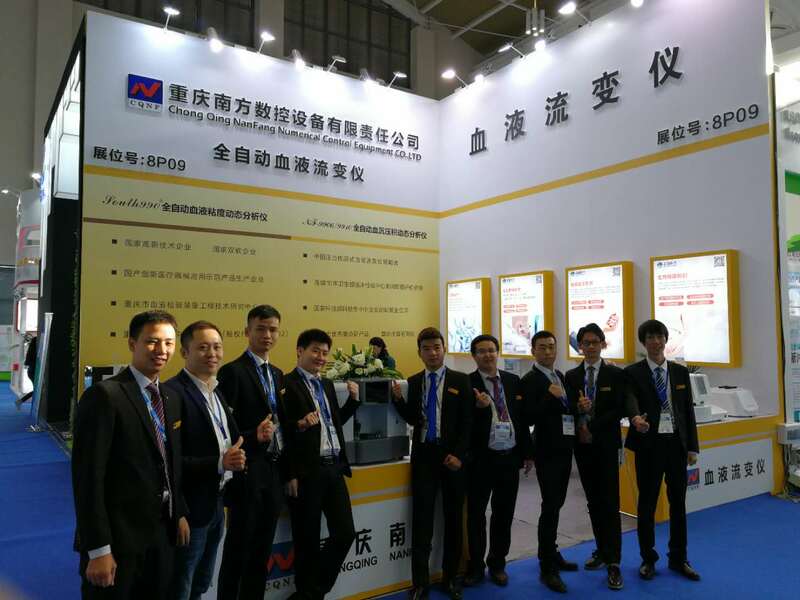 Visitors to the Chongqing Nanfang Booth were in a continuous stream and won praise. 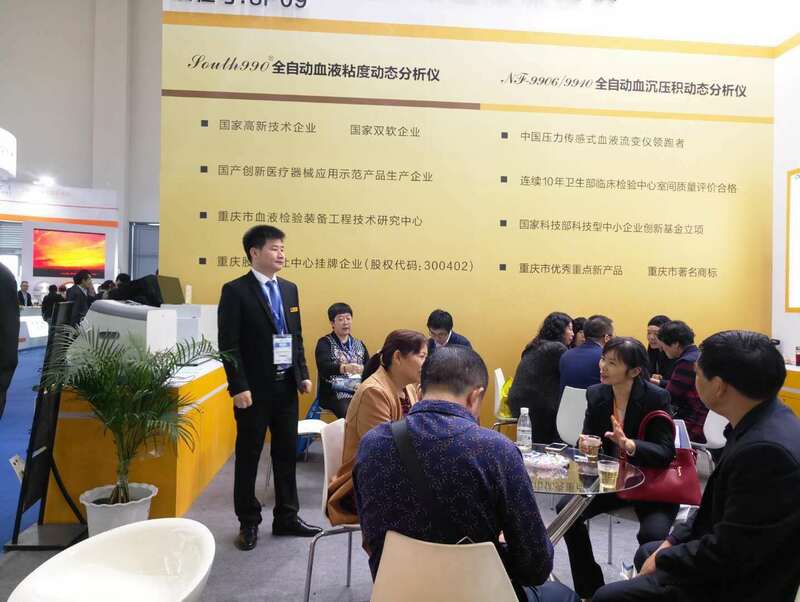 The exhibition hall was packed with seats to attract a large number of professional visitors to negotiate exchanges and express further cooperation intentions. 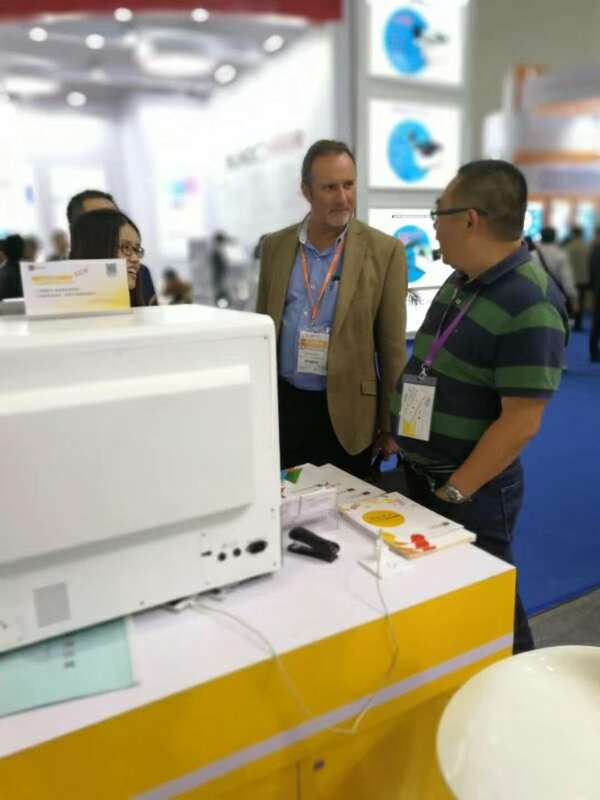 During the exhibition, the company's new automatic Hemorheology Analyzer, new series of plate-controlled Hemorheology Analyzer South990BT3, South990JK3, South990JS3, double channel Hemorheology Analyzer South990TT is favored by visitors. 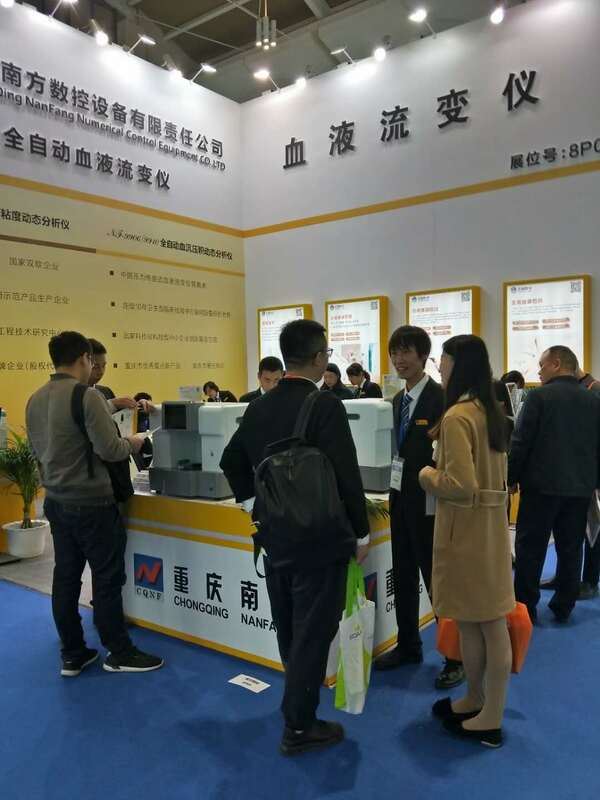 As a leader in China's pressure-sensing Hemorheology Analyzer, continuous innovation of products, South990FT and South990TT were highly praised by experts during the exhibition. The products won praise for their excellent team, innovative R&D team, sales team that treats customers sincerely, and after-sales team that provides quality service.We are down-to-earth, innovative, and use the speed to adapt to the market, use the quality to meet the competition, and use the reputation to maintain customers. 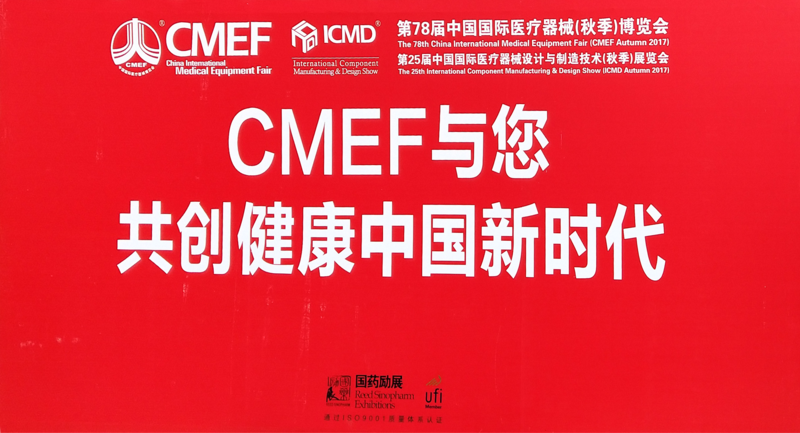 The 78th CMEF will be the perfect ending for the exhibitors.